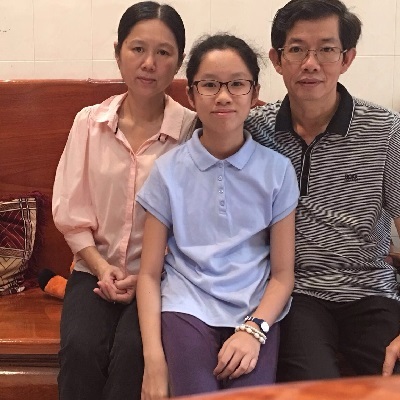 I choose globalart for my daughter, Chan Sotepy, because I want to boost her creativity skill which I believe this school can provide an accurate learning methodology based on art education for my children. I noticed that my daughter has become more productive and creative in all aspect especially on her leadership skill, that’s how I know she had benefited in this program. I hope that globalart will continue its objectives in order to spread learning and enrichment for every children.